You may have been thinking about changing out the old windows in your home for new ones. The reason for making the upgrade could be one or more reasons, such as increasing the comfort of your home, reducing the cost of your heating and cooling bills, or giving your home a more modern look. 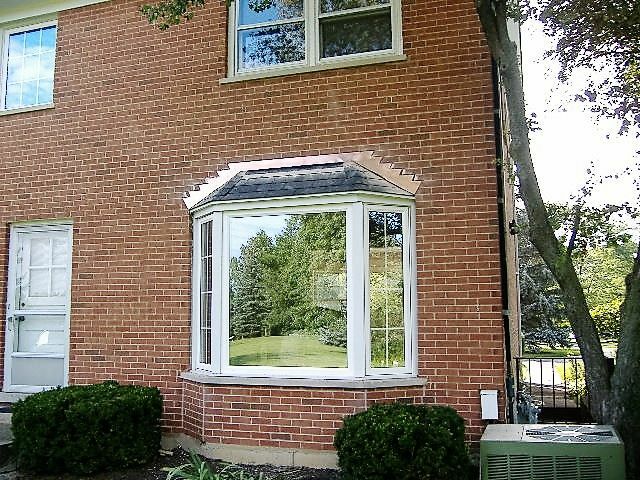 When you prepare for the next step, here are some things to remember about what to expect in quality Elmhurst windows installation. There are several steps for the best window installation that you might not be able to see, but they make a difference in the insulation value, durability and appearance of the new windows. These steps are made by the contractor during the installation process, but are not really apparent once the windows are in. Though these details are not readily seen, they are the foundation that gives enduring quality to the workmanship for Elmhurst windows. For instance, the types of fasteners and screws used to secure the windows are important. While some contractors might use the light-weight trim nail, that is not the best option. A more reliable choice would be heavy-duty fasteners and screws that will hold the window in place and withstand the long term use over the years. To maintain the airproof aspect of the windows along with the ability to hold up to the elements all year long, it is critical to have precise caulking and joints that have been executed tightly with exact mitering. By using the best quality foam insulation application guns, there will be no gaps where drafts could penetrate. The aluminum capping should be affixed with a stabilizing support. Not all window installers follow the same high level of workmanship. For that reason, it is important for you to know what to expect from contractors for windows installation in Elmhurst and find the best provider for your new windows.